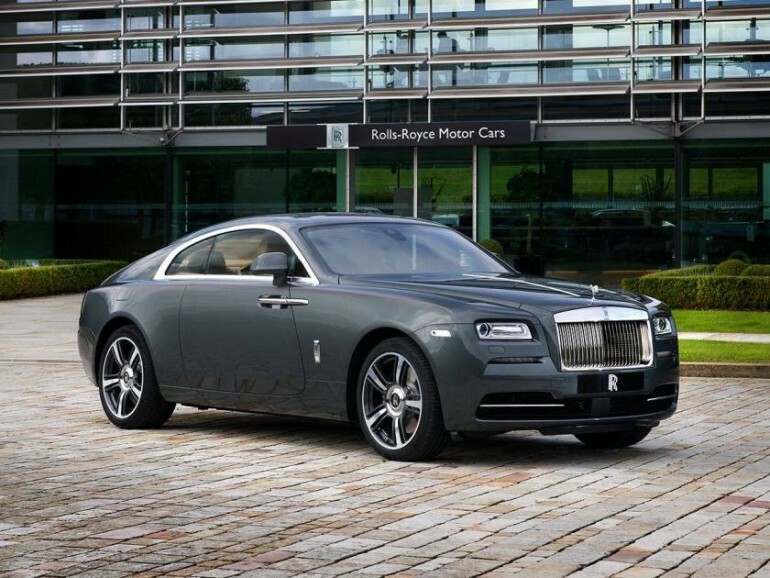 There’s absolutely nothing that cannot be loved about the Rolls Royce Wraith. 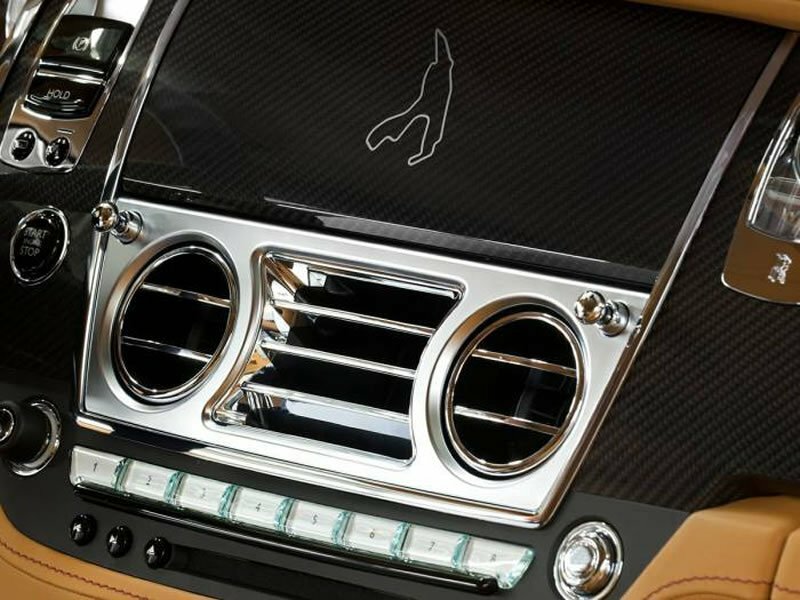 From the 6.6 liter, twin-turbo-charged V12 engine to the fit and finish of this ultra-luxury car, everything has been done perfectly well. 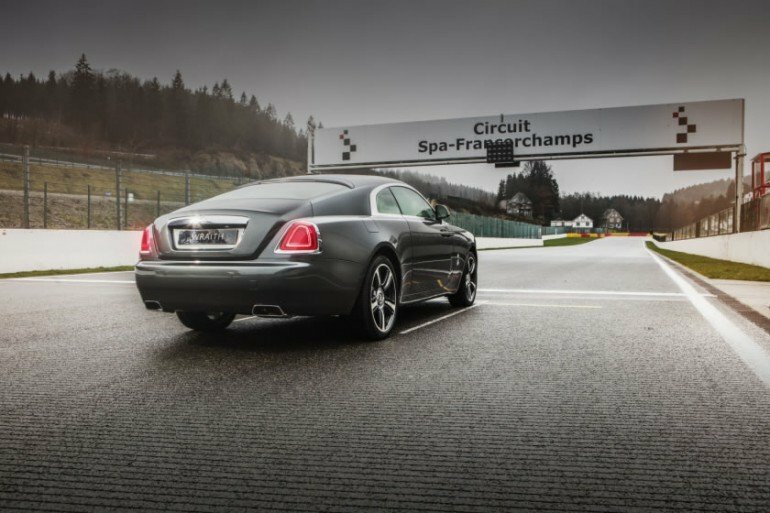 This is just why we were left stumped when Rolls Royce decided to push things up a notch and unveil a Limited Edition version called the Spa-Francorchamps Wraith. 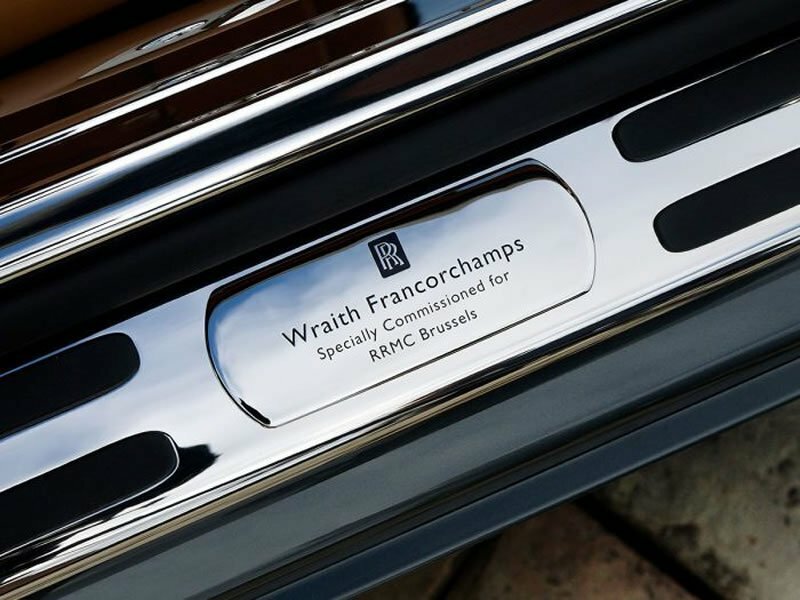 This car is quite different from the “regular” Wraith, and features a Flagstone exterior, which Rolls Royce has stated to be a new take on the legendary racing green color. 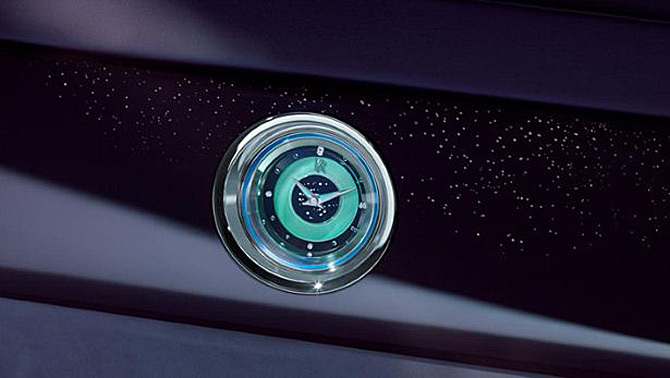 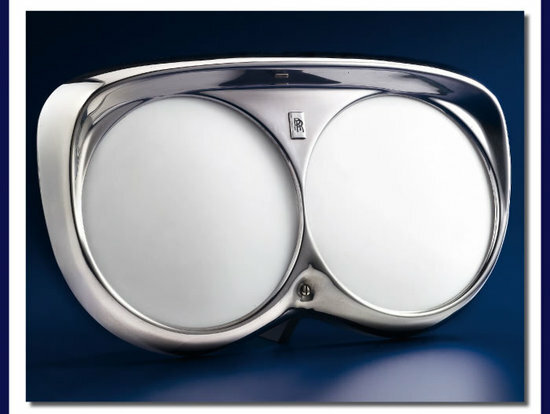 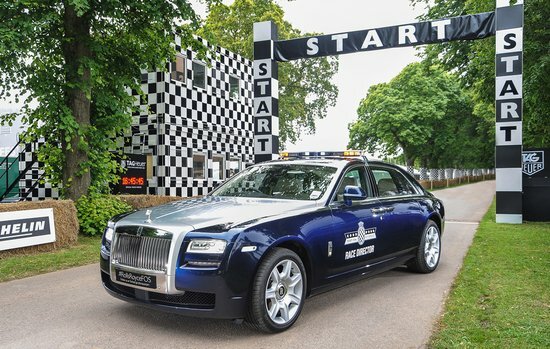 This bespoke Rolls Royce draws inspiration from the Grand Prix circuit it is named after. 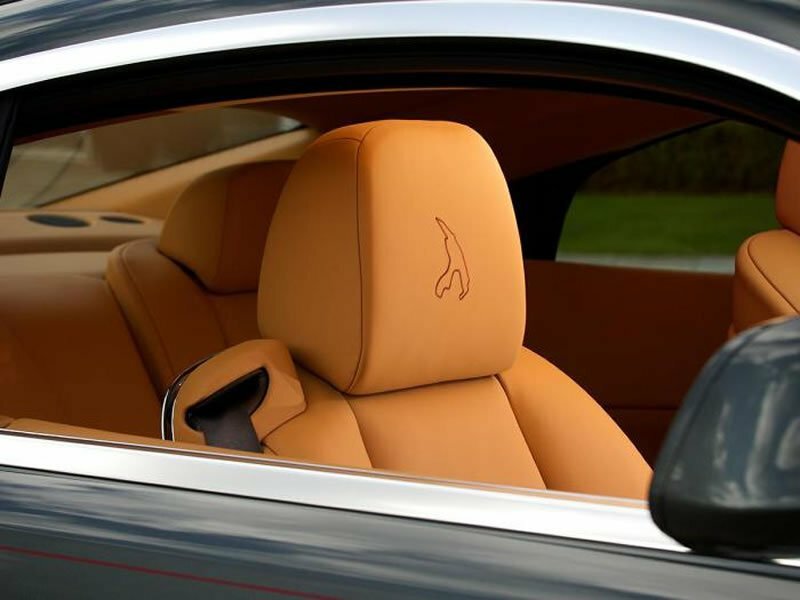 To pay tribute to the race track, the manufacturer has also added a Francorchamps race track impression on the Tan leather seat headrests. 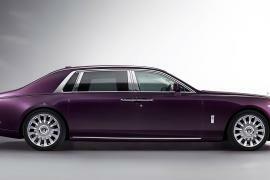 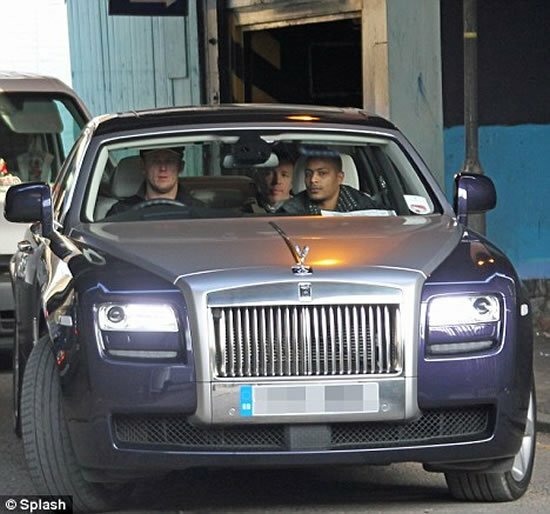 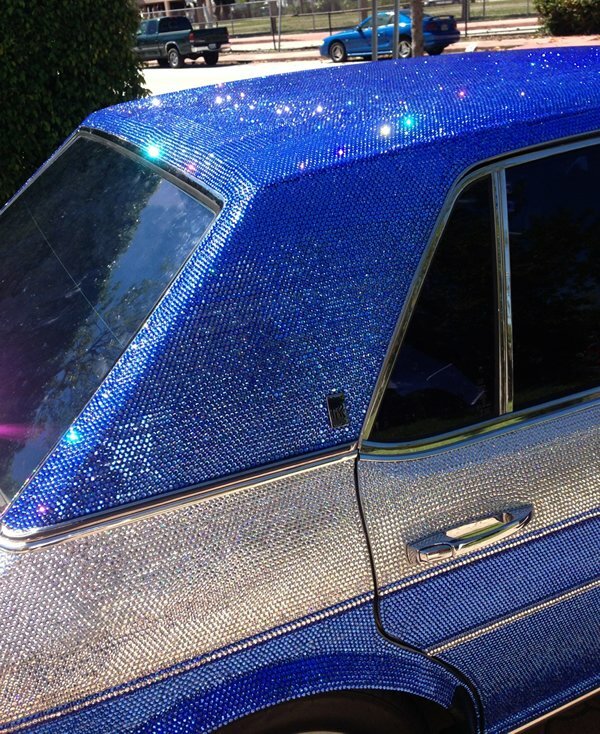 The car is “built to be driven”, according to Rolls Royce, and sports carbon fiber inserts inside. 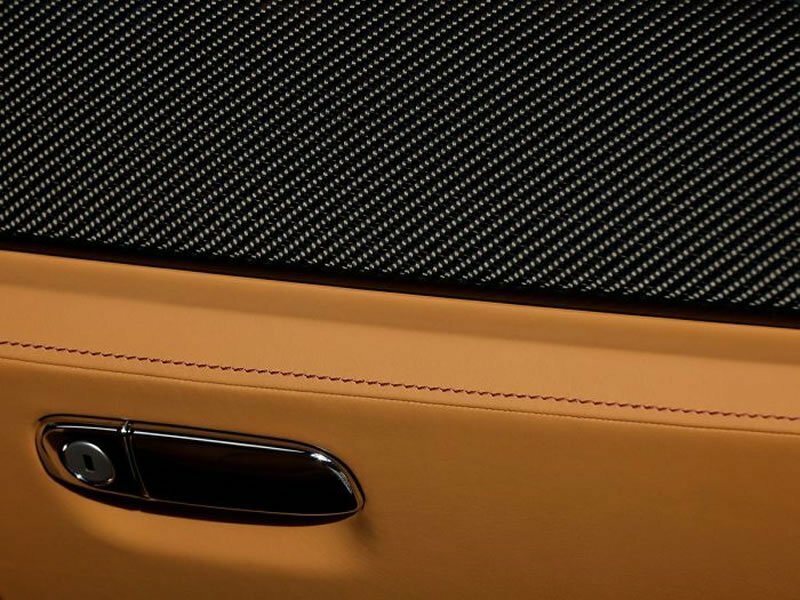 To complete it, contrasting burgundy stitching and “Dark Spice” leather has been used to grace the interiors of the car. 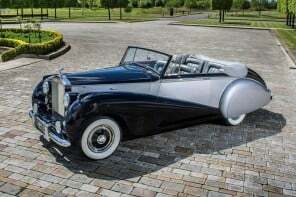 Rolls Royce has also added a touch of finesse to the car’s exterior with a Consort Red coachline, which perfectly complements the Flagstone exterior shade. 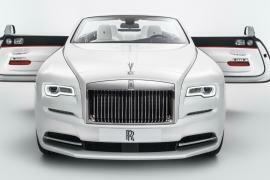 While the car is by no means a true sports car, we can’t help but stare at it in awe.